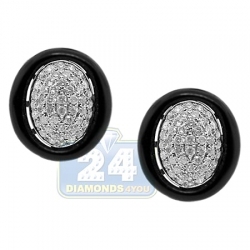 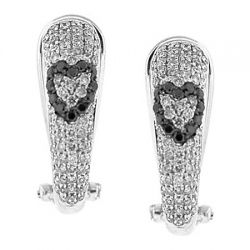 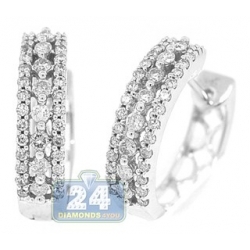 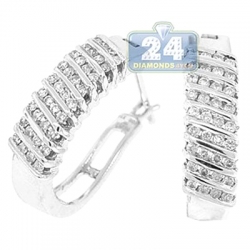 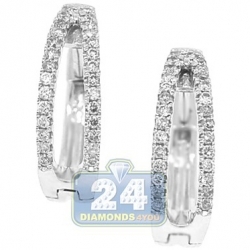 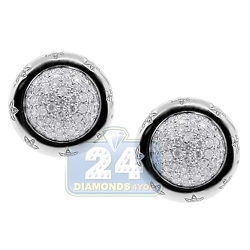 Womens Diamond Pave Huggie Earrings 14K White Gold 0.66 ct 1"
Alluring and stunning, this pair of diamond huggie earrings is a timeless piece of jewelry! 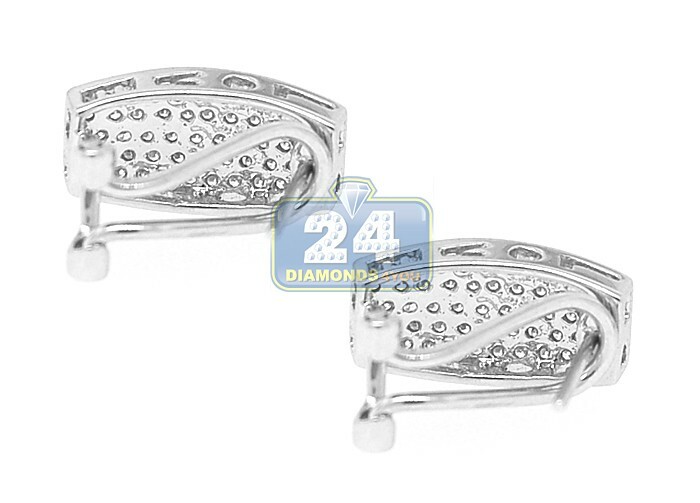 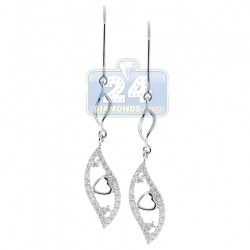 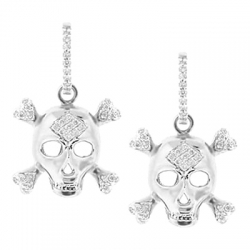 Ably produced from cool 14 karat white gold, they've highly polished smooth finish. 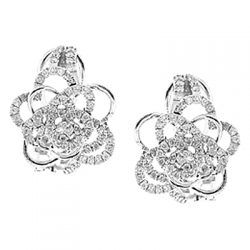 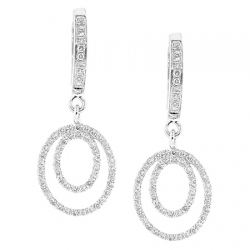 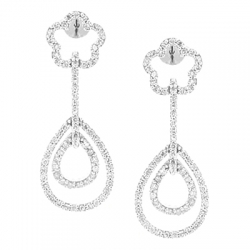 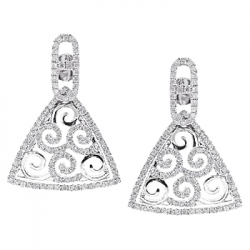 Our women's earrings are encrusted with icy white round brilliant-cut natural diamonds, all totaling 0.66 carat. 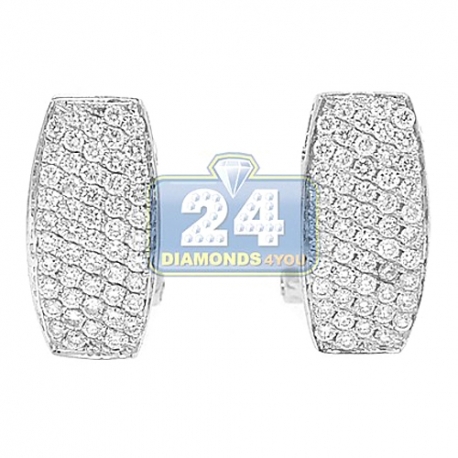 The piece measures 25 mm in height, 7 mm in width, and secured by user-friendly omega backs. 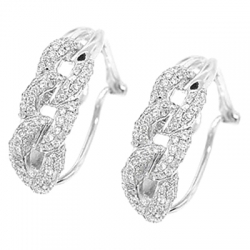 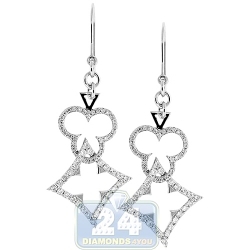 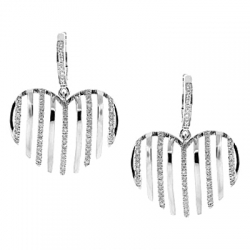 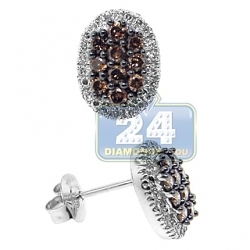 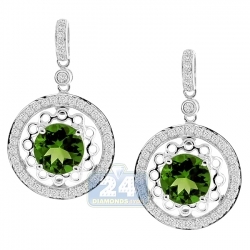 Truly captivating diamonds earrings for fancy events!